Spring 3.0 introduced support for REST and this has got even better with Spring 3.1. 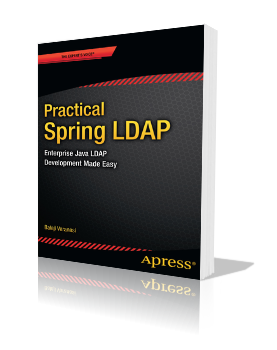 In this post, I will use Spring 3.1 to create REST endpoints that will serve book information in JSON, XML and RSS formats. the showBook method gets invoked. The method’s implementation simply adds the book data to the model. The Book class implementation is given below. Since we will be using the standard JAXB for creating XML versions of the data, the Book class is annotated with the @XMLRootElement JAXB annotation. The ContentNegotiatingViewResolver is a specialized implementation that resolves a view based on the request file extension or Accept header. In the above configuration we have set the order property to 1 indicating that it must be positioned first in the chain. Using the mediaTypes property, we have provided the mapping from file extension to media types. and delegates the view creation to it. 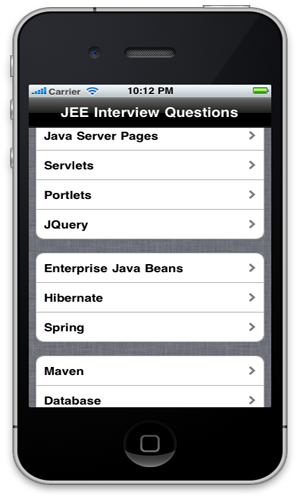 The BookRssView extends Spring’s AbstractRssFeedView. In the buildFeedMetadata we create RSS metadata such as title, link and description. In the buildFeedItems we create the items that needs to be part of the RSS feed.